The NEC decided to recall its deployee, comrade Jacob Zuma, in accordance with Rule 12.2.21.2 of the ANC Constitution. Following the meeting of the National Executive Committee (NEC) of the African National Congress (ANC) held on Monday 12 February 2018, the Treasury General of the ANC, comrade Paul Mashatile addressed a special meeting of the ANC Parliamentary Caucus today to communicate the ANC NEC decision to Caucus. 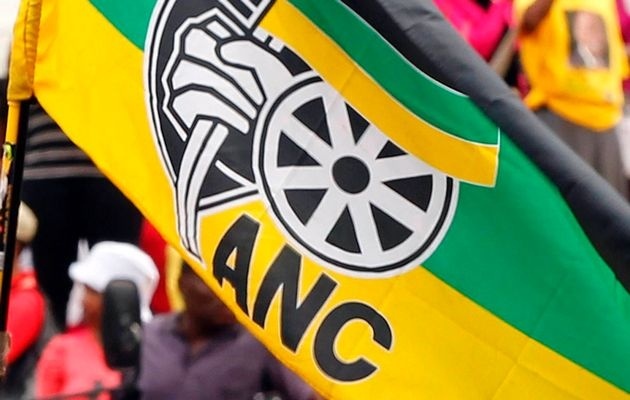 The NEC decided “to recall its deployee, comrade Jacob Zuma, in accordance with Rule 12.2.21.2 of the ANC Constitution, which accords the NEC the authority to “recall any public representative”. In the event that President Zuma does not resign by the end of today, Caucus resolved to vote in favour of an amended motion for his removal in terms of Section 102(2) of the Constitution of the Republic of South Africa in order to effect the NEC decision. A meeting of the National Assembly Programming Committee (NACP) earlier this afternoon resolved that a motion of no confidence be scheduled for tomorrow, 15 February 2018, at 14:00 in the National Assembly. The NAPC also agreed that pending the availability of the Chief Justice or his nominee, that the new President of the Republic of South Africa be elected on Friday morning, 16 February 2018. The ANC will be proposing that its President, comrade Cyril Ramaphosa be elected President. The ANC supports the proposal that the newly elected President deliver the State of the Nation Address (SONA) in a Joint Sitting on Friday evening, 16 February 2018 at 19:00.